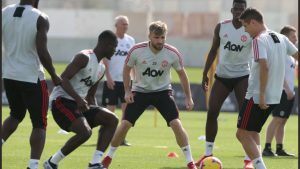 Manchester United players trained at the Nad Al Sheba Sports Complex in Dubai for the last time on Thursday ahead of returning home for this weekend’s clash with Tottenham Hotspur. 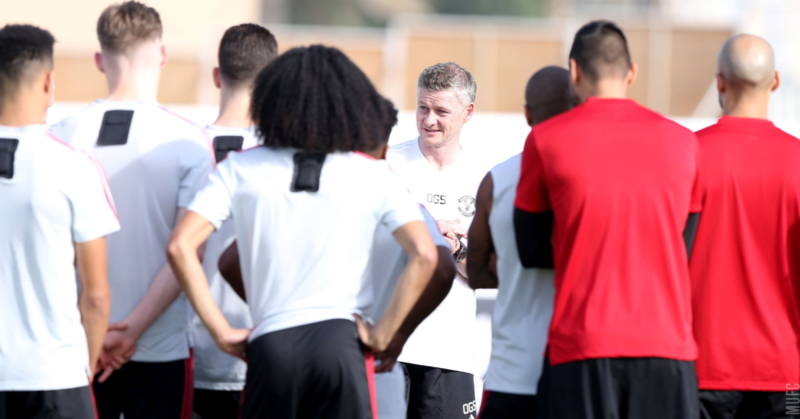 Ole Gunnar Solskjaer’s men flew to the United Arab Emirates on Saturday night for an annual post-Christmas warm weather training camp. 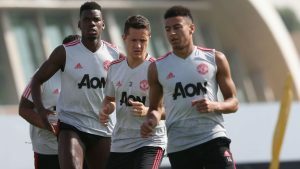 The caretaker manager noted ahead of the tour that Man United would not just prepare for Spurs but rather work on their fitness in preparation for the next few months. 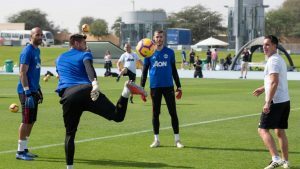 Here are a selection of photos of United players putting in the hard yards under the Dubai sun.